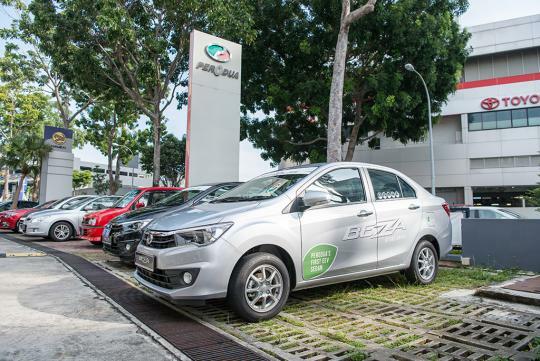 More than 45 MyCarForum (MCF) members and Perodua guests, together with their partners and family, gathered at the Perodua showroom the past Saturday to attend the MCF Hangout with Perodua and witness the launch of the all new Perodua Bezza. 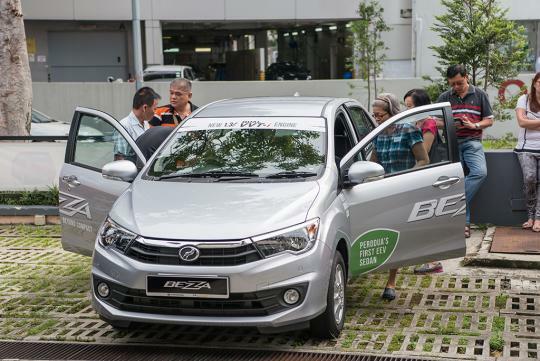 The event brought together guests for the launch of the all new Perodua Bezza, the company's first sedan offering. 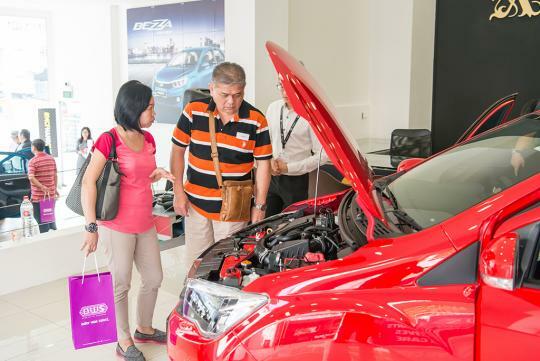 With a wide ranging crowd consisting of older adults, young families and even young children, guests were eager to check out and learn more about the latest model from the Malaysian manufacturer. 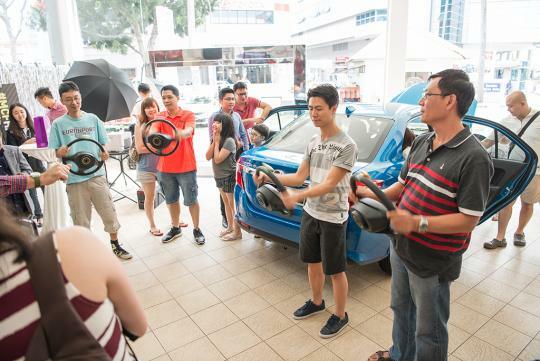 Along with test driving the new Perodua Bezza, guests were also treated to a free car wash, as well a variety of games and activities to spice up the day. 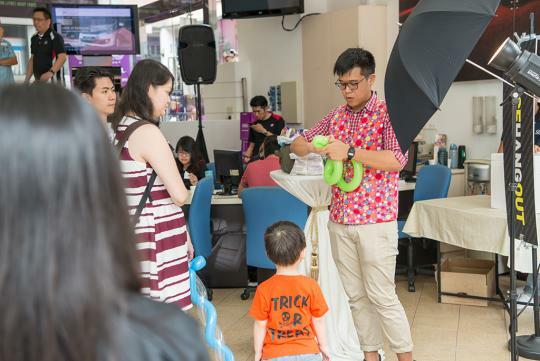 In addition, there were attractive prizes to be won as well, including Cashcards and Takashimaya shopping vouchers. Getting a closer look at the 1.3-litre Dual VVT-i engine! The rear passengers will be pleased with the amount of available space. Fun games and a balloon sculptor kept the crowd entertained throughout the day! 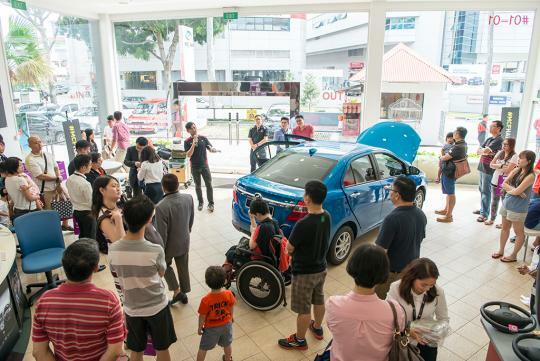 Guests eagerly heading out for their test drive. And on the roads we go! 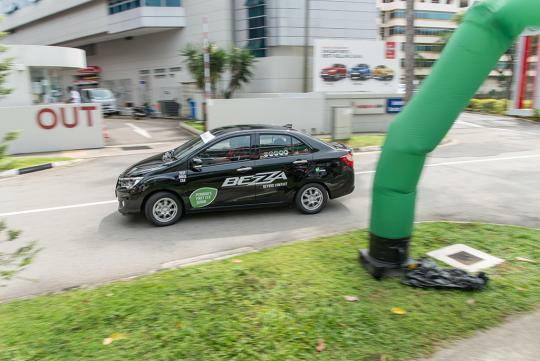 Am sure those who test drove the Bezza would be impressed with this budget Toyota's dual VVT-i engine and refinement beneath its bonnet, rear leg room comparable to the Altis', and boot space which is bigger than the Altis'. As the saying goes " Never judge a book by its cover." i tink in the end, the ultimate question is: How many bought?